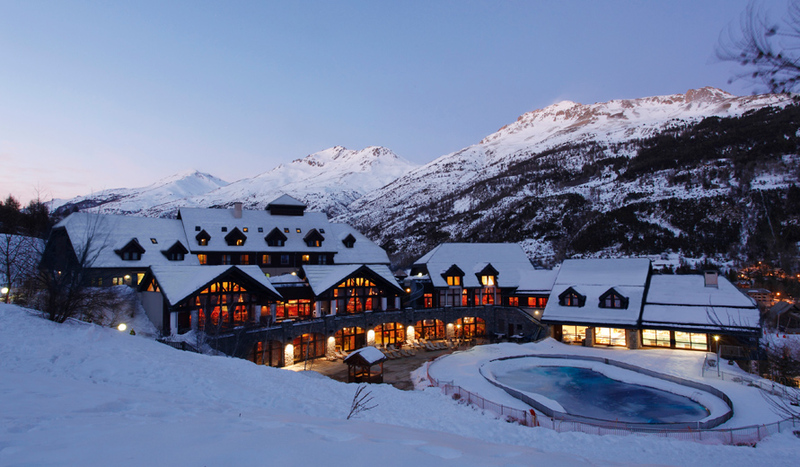 Our view: One of the best value Club Med hotels - With indoor/outdoor pools, wellness and spectacular piste-side location, it's often hard to believe the price in Serre-Che! 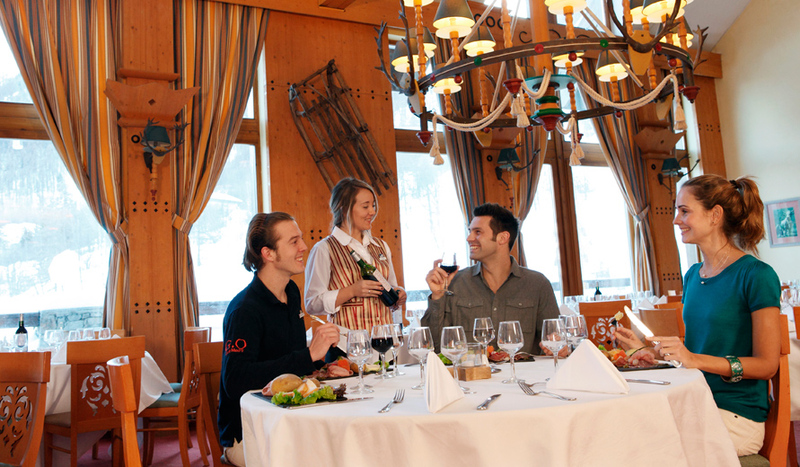 Club Med Serre Chevalier is gaining a reputation as one of the best value all-inclusive hotels in the Alps. 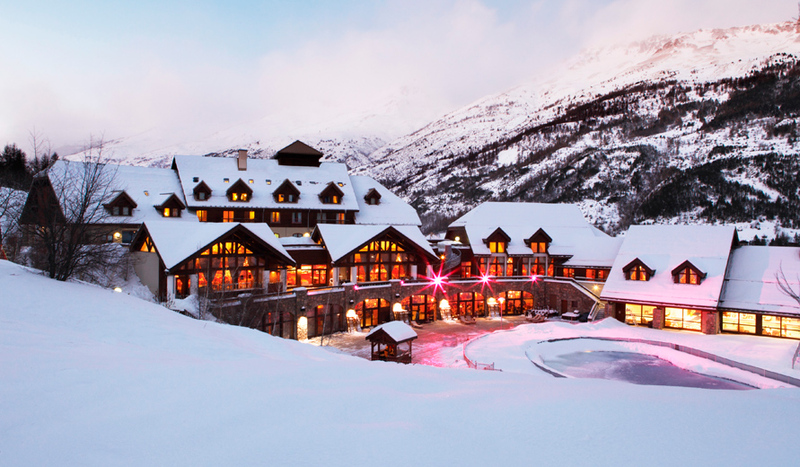 Located right on the Bez piste and perched just above the centre of the resort, Club Med Serre Chevalier has all the trimmings you would expect at a 4-Trident hotel, but at 3-Trident prices! 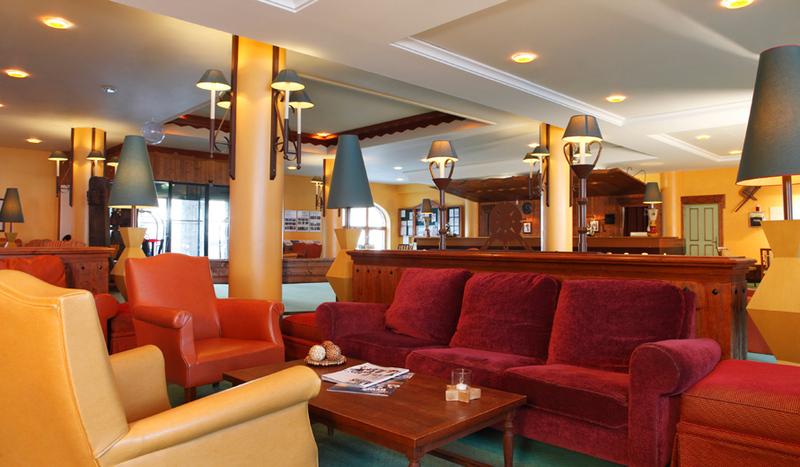 With skiing from the doorstep and benefiting from swimming pool, wellness facilties and extensive choice at all mealtimes, Club Med in Serre Chevalier will tick the boxes for all skiers. 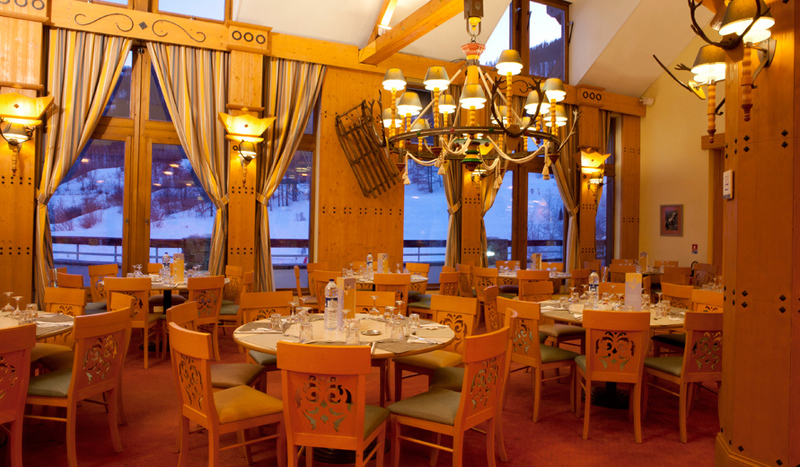 The Village of Serre-Chevalier has 350 rooms all located in a single hotel, consisting of two 5-floor Savoy-style chalets, with a lift, displaying a harmonious blend of wood and stone. 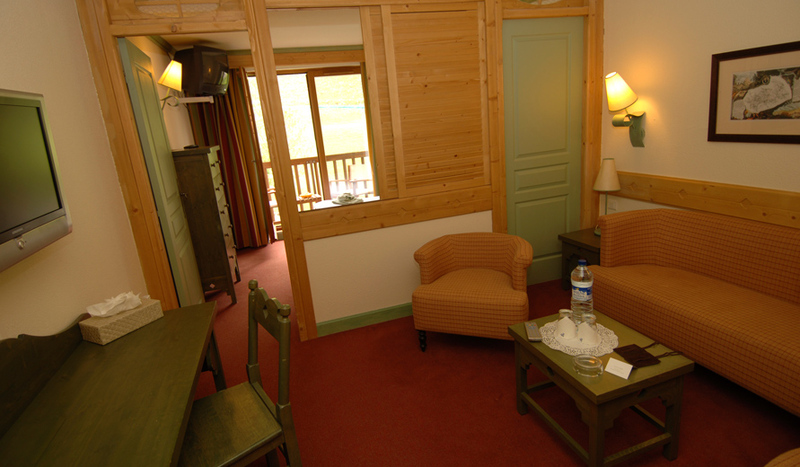 The secondary chalet adjoins the main chalet and is connected to it by a covered walkway. 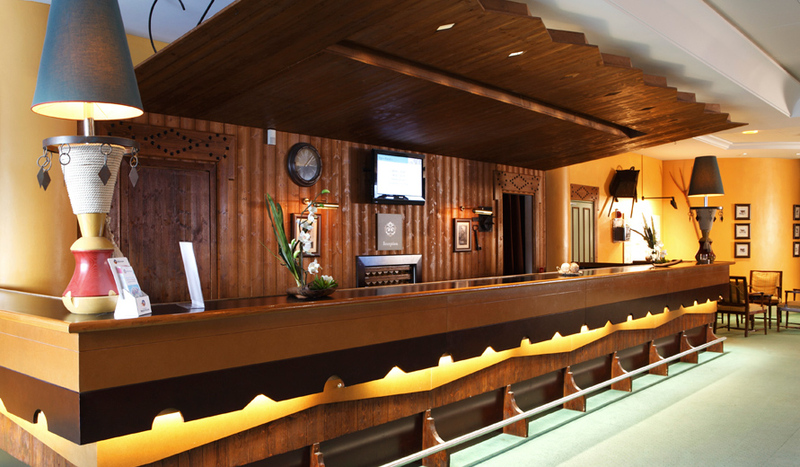 Club room - A well-equipped and pleasant Club room for couples to enjoy the Village. 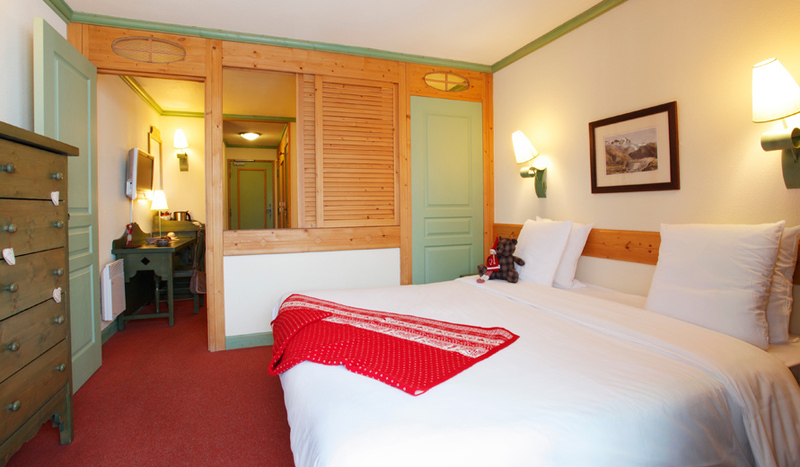 The option of the Family room is also available, consisting of 2 rooms with 1 separating door, with Savoyard furniture and warm decoration. Additional options include a room with Valley View, in the main valley bungalow. 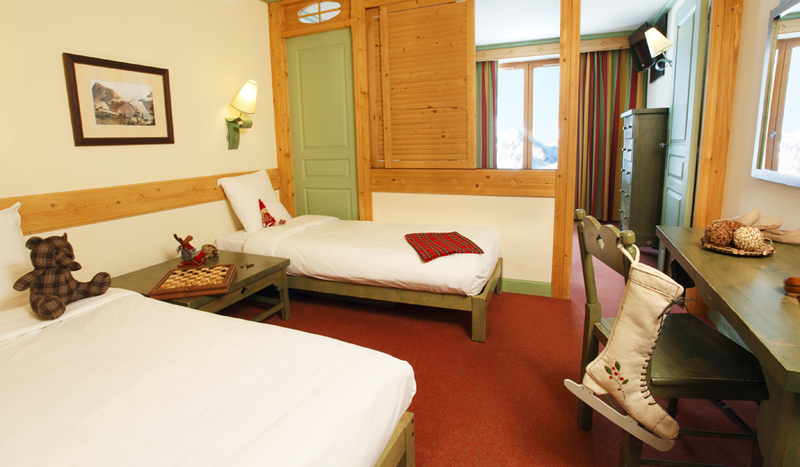 The most beautiful room in the Village, spacious and offering a balcony from which to admire a magnificent view of the valley. 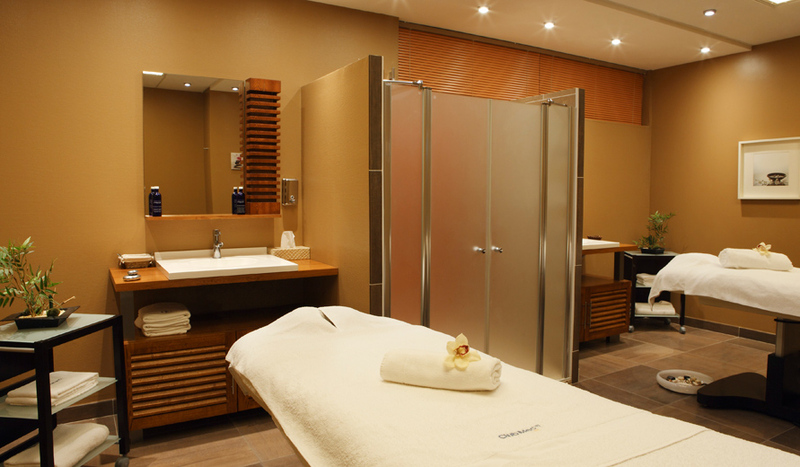 All including European electrical plugs / 220 Volts, Flat-screen television, Hair-dryer, Security safe(s), Shower room and Telephone.